The agent of Manchester United playmaker Henrikh Mkhitaryan claims his proposed swap deal involving Arsenal’s Alexis Sanchez is still a ‘long way off’, according to Sky Sports. Widespread reports over the past 24 hours have claimed that United are in pole position to sign Sanchez after Manchester City pulled out of the running to land the Arsenal attacker this month. 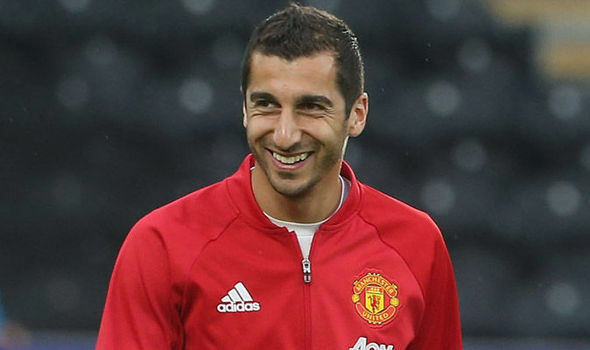 United have offered the Chilean international higher wages but they have also offered Arsenal Mkhitaryan in exchange which seems to have swayed the deal in their favour. The Armenian international’s agent, Mino Raiola, has now told Sky Sports that Sanchez will NOT be going to Old Trafford unless Mkhitaryan agrees to head in the opposite direction. Despite struggling to establish himself under Jose Mourinho this season, Raiola says Mkhitaryan is in no rush to make a decision over his future and isn’t desperate to leave Old Trafford. “Sanchez is part of Mkhi’s deal. Not the other way around. Without him, Sanchez simply cannot go to United”. Raiola revealed that talks about the straight swap deal – which will not include any transfer fee – have been on-going for over a month but the agents claims a deal is still ‘a long way’ from being completed. So it seems talk of this being an imminent swap deal are wide of the mark but it’s safe to say Mkhitaryan holds the key. If he agrees to join Arsenal then Sanchez will head to Old Trafford this month. 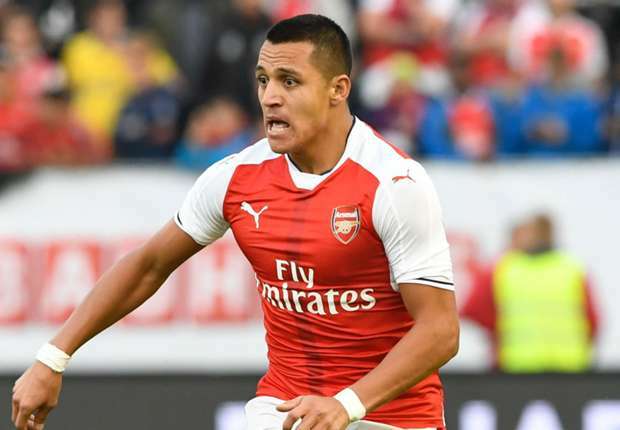 However, if the 28-year-old fails to agree terms with the Gunners then it would leave Sanchez’s future in limbo. We’ll have to wait and see how this all plays out over the coming days but I expect there will be a few more twists before this saga is over.